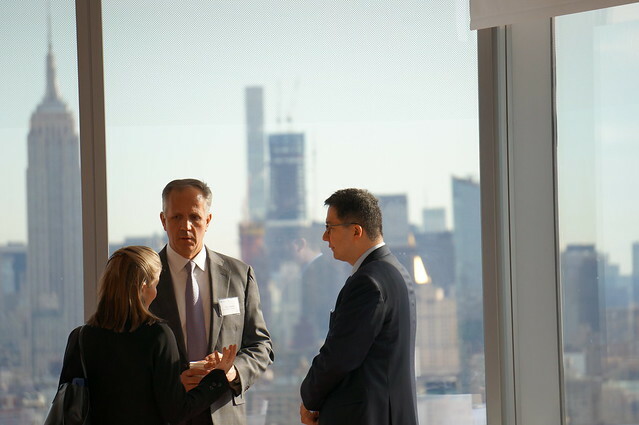 On April 9 and 10 in New York, AESC Members joined for the premier event for the executive search and leadership consulting profession, Create the Future. AESC celebrates 60 years of propelling businesses into the future with the right talent leading in the right way. When our founders established AESC, they set the standard for a profession that discovers the rare talent capable of launching businesses to new heights; conditions future leaders for high endurance decision making; and activates organizations to accelerate ahead of the competition. Our profession has more opportunities than ever to help business leaders around the world achieve a competitive advantage. How can we take our profession to new heights in order to deliver peak results for our clients? 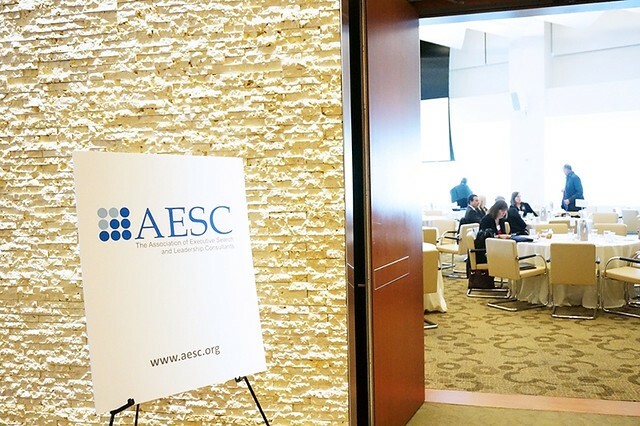 Nearly 200 attendees from 18+ countries gathered in New York on March 29th and 30th for the annual AESC Global Conference as they explored Elevate 2017: New Heights. Peak Results. The Global Conference also featured the recognition of individuals with the annual AESC Awards which honors individuals for their commitment to the profession and community. 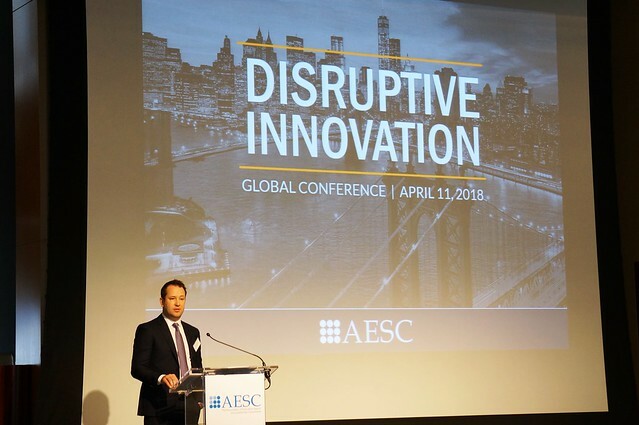 The AESC 2016 Global Conference took place on April 6th and 7th attracting over 170 executive search and leadership consulting professionals who gathered at 10 on the Park in New York City for a two-day event. 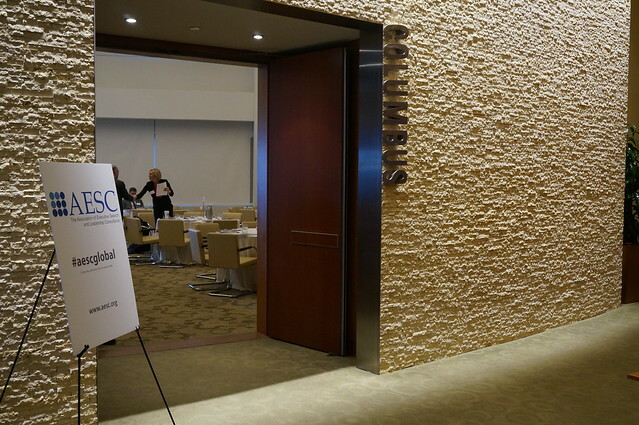 The theme for this year's event was "Executive Talent 2020: What's Next for Executive Search and Leadership Consulting," which involved dynamic presentations and discussions that addressed the future of the profession.